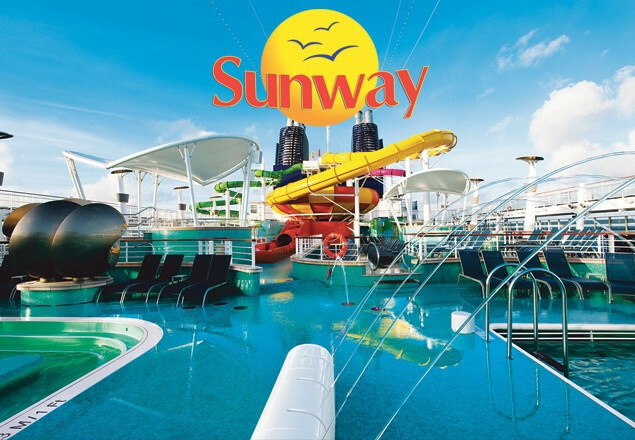 Premium All Inclusive Mediterranean Fly Cruise with Sunway and Norwegian Cruise Line. 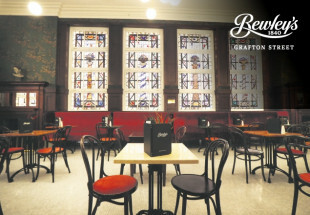 Experience incredible history, famous landmarks and unique culture in grand style aboard Norwegian Epic. 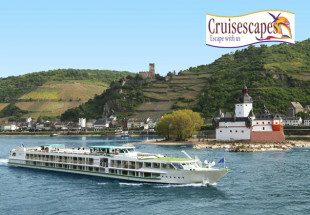 Price includes flights, pre and post cruise stays on B&B board basis, 3 night premium all-inclusive cruise, in a Balcony cabin, Government taxes & fees.